Project a smooth demeanor with the dapper look of the Salvatore Ferragamo® Amber Slip-On Oxford. Decorative side flaps with tonal stitching. 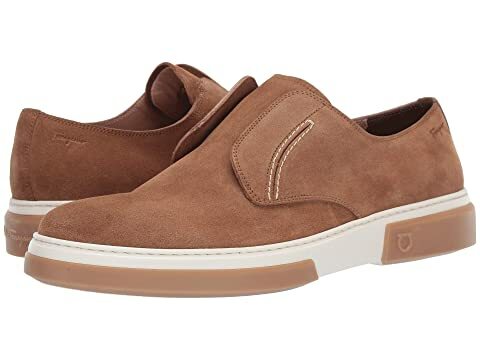 We can't currently find any similar items for the Amber Slip-On Oxford by Salvatore Ferragamo. Sorry!